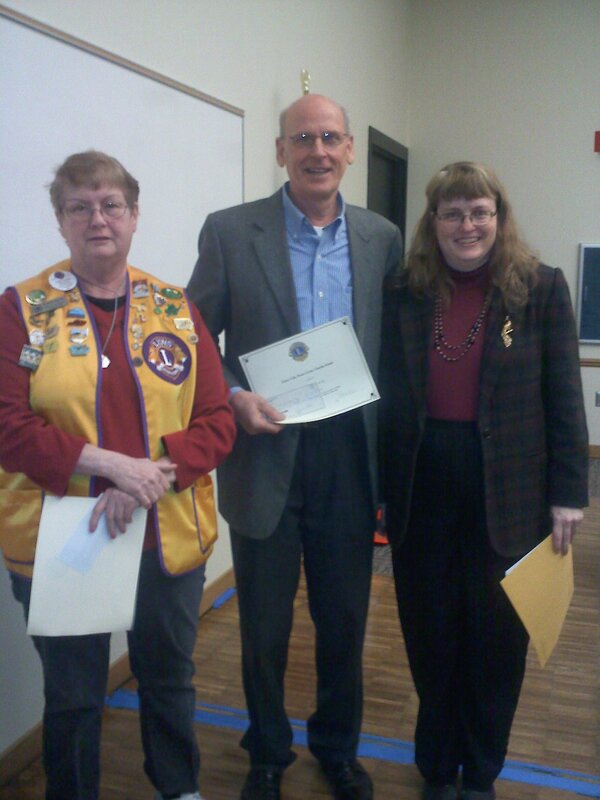 The Sioux City Lions Club now offers Charity Grants to charitable tax exempt organizations. Evidence of your tax exempt status is requried. Instructions are below. This application period begins August 15 and ends October 1. Applications must be received by October 1. The maximum amount for any grant is $3,000.00. All Charity Grant final decisions are made by the Club's Board of Directors. • A tax-exempt organization defined under Internal Revenue Code 501(c)(3). • Reside in Siouxland which includes Sioux City and those in a sixty (60) mile radius from the city limits, unless another Lions Club services that area. • A copy of the determination letter as an organization defined under IRS Code 501(c)(3). 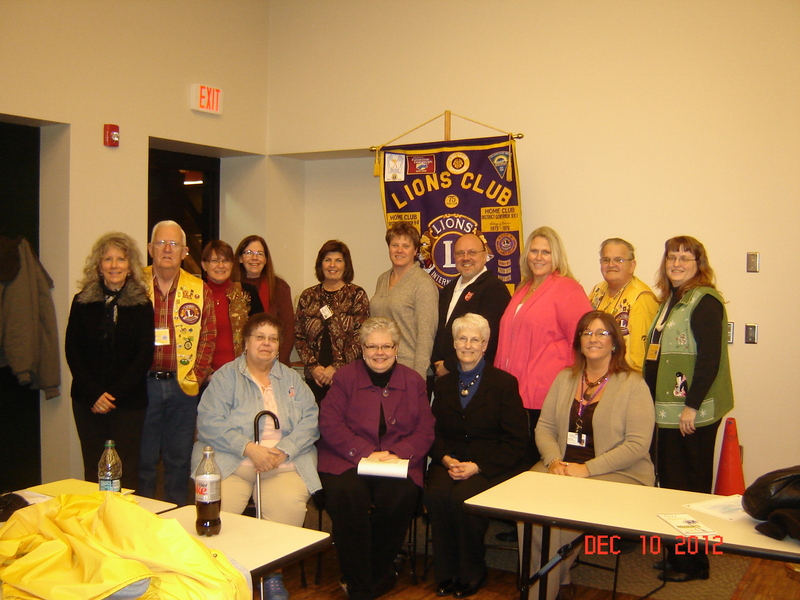 • Recipients of grants will be asked to a Sioux City Lions meeting to discuss the project. • Application is due by October 1 to be considered for grants issued by December 1. Grants will be presented at a Sioux City Lions meeting and recipients will be expected to be present.